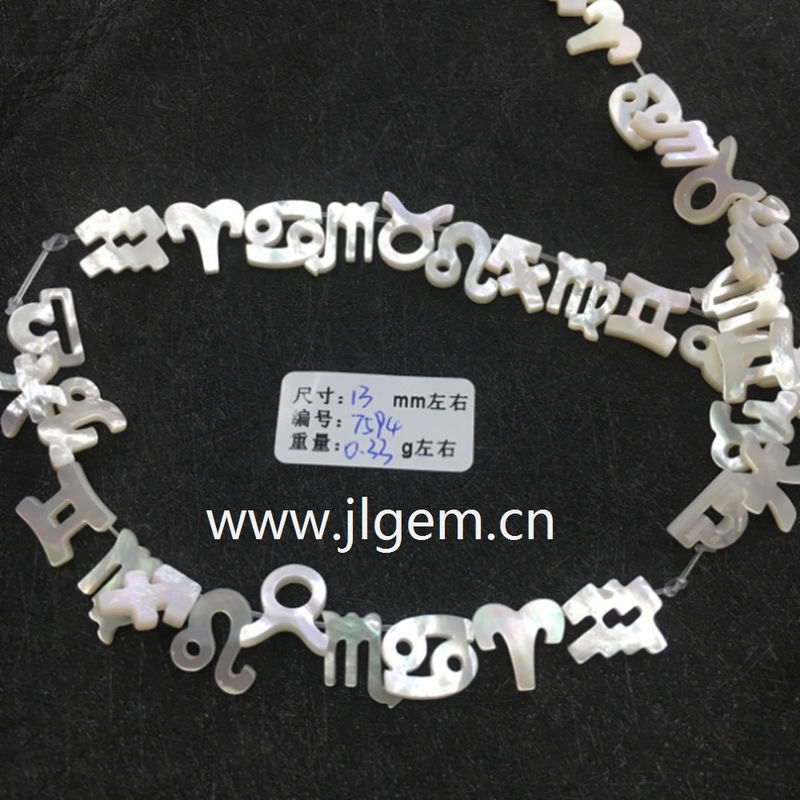 We are a professional manufacture of 925 sterling silver beads(charms) in Shenzhen of China. All beads(charms) are made by 925 sterling silver(support test). We sell all items at high quality with the lowest price. we have many items, please start to pick up your favorite beads and charms in our store to creat your own style jewelry. 2/ Sometimes it may take up to 4-7 weeks due to strict custom inspection. 3/ Our price doesn\'t include taxes, VAT, or other hidden charges. It is appreciated that you could leave us positive feedbacks if you are satisfied with out items and service. Just feel free to contact us at the first time when meet any problem, we have more than ten years valuable experience in this filed, as a result we can solve any problem for you. Please don\'t leave negative feedback or open a dispute. Trust us, any accidents will be solved.